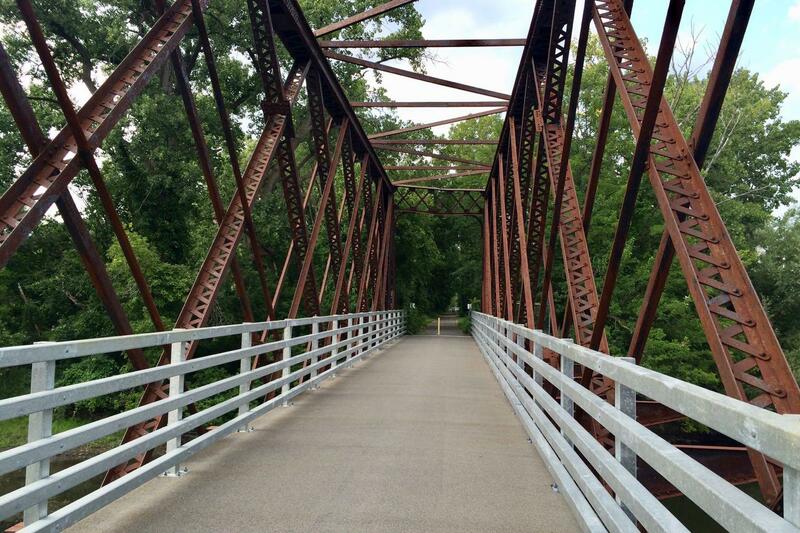 A few bridge/path photos are at the top in large format -- click or scroll all the way up. 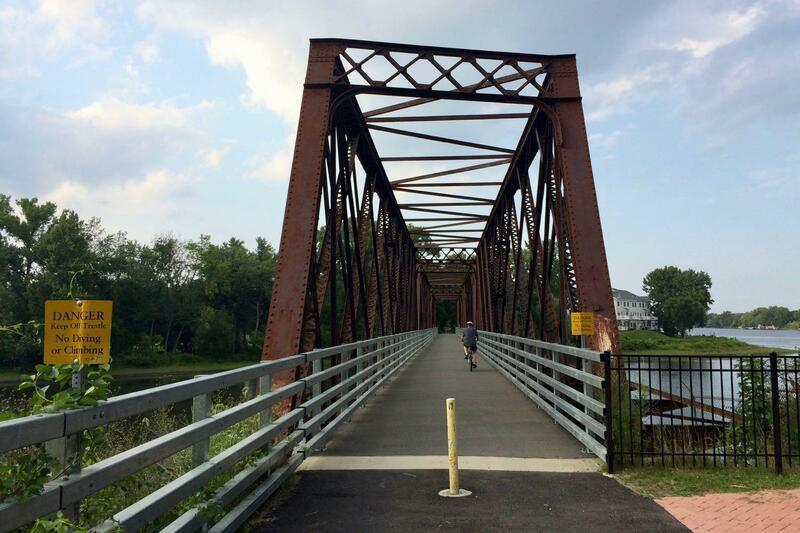 The Black Bridge is important connection between the Mohawk-Hudson Bike-Hike Trail and the Champlain Canalway Trail, which picks up in Waterford near the bridge from Peebles Island. 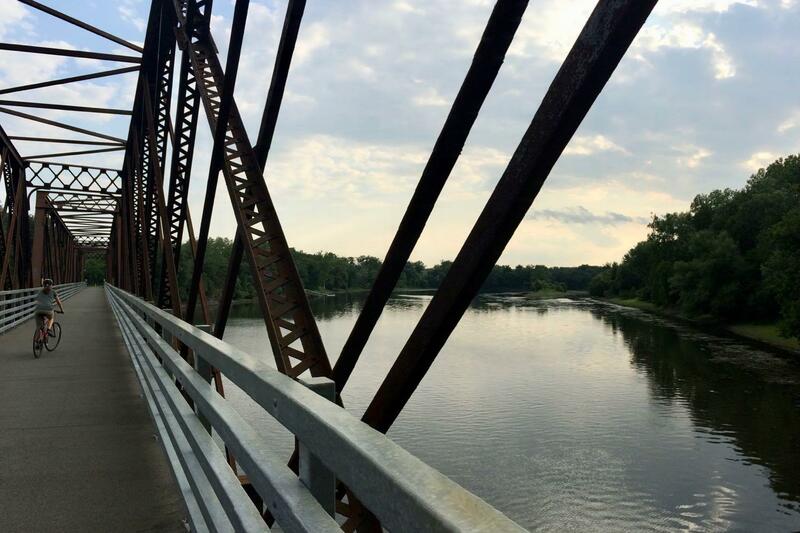 The Champlain Canalway Trail is in line to be paved all the way from Waterford to to Whitehall, near Lake Champlain. 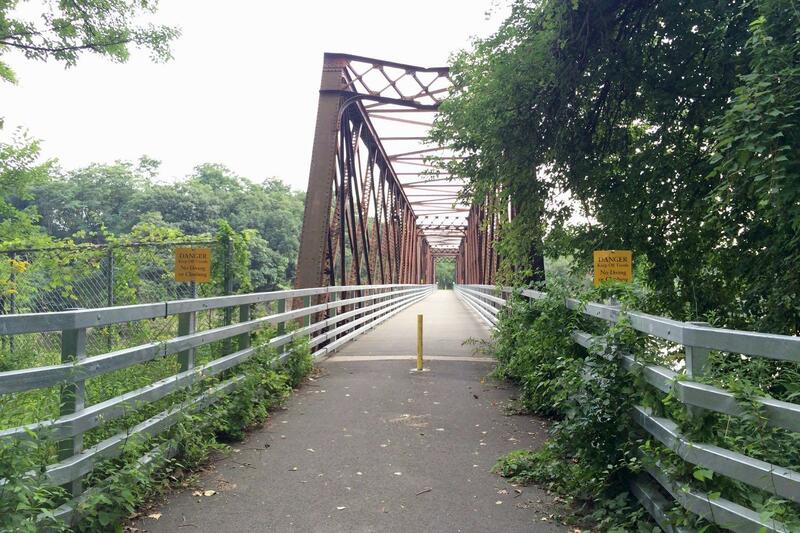 If you roll out the big map of this region and mark all the various trails, connections, trails in progress, and potential trails, you can start to see the outline of how the Capital Region is starting to build out a larger network of walk/bike trails, and how it could become a key node in the statewide system. 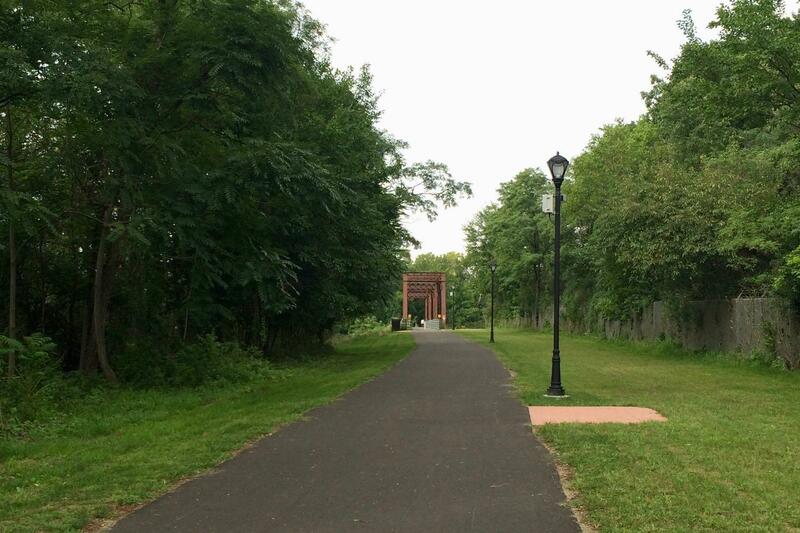 One example: The Mohawk-Hudson Bike-Hike Trail, Helderberg-Hudson Rail Trail, and the planned Albany-Hudson Electric Trail could all end up connecting in downtown Albany via the planned Albany waterfront connector and the possible next version of the Livingston Ave Bridge. That opens up a bunch of interesting opportunities for tourism, neighborhoods, business development -- and, you know, people who just want to go for a nice bike ride. 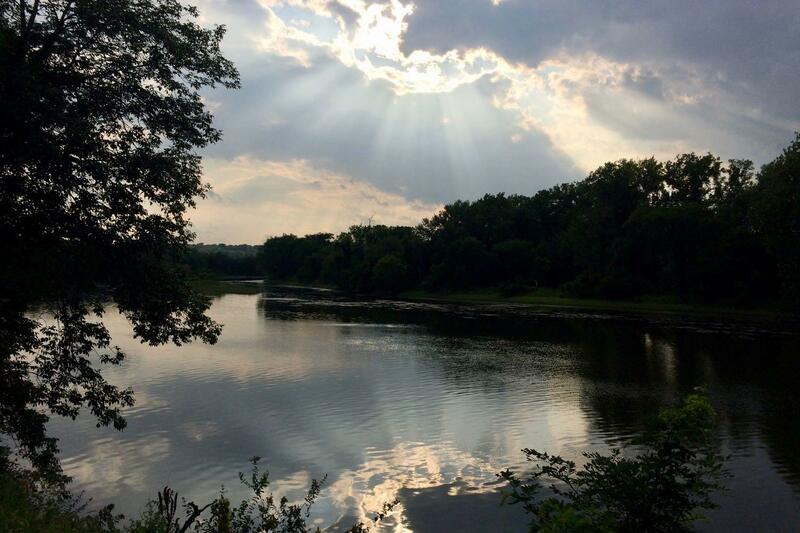 Speaking of Capital Region trails... 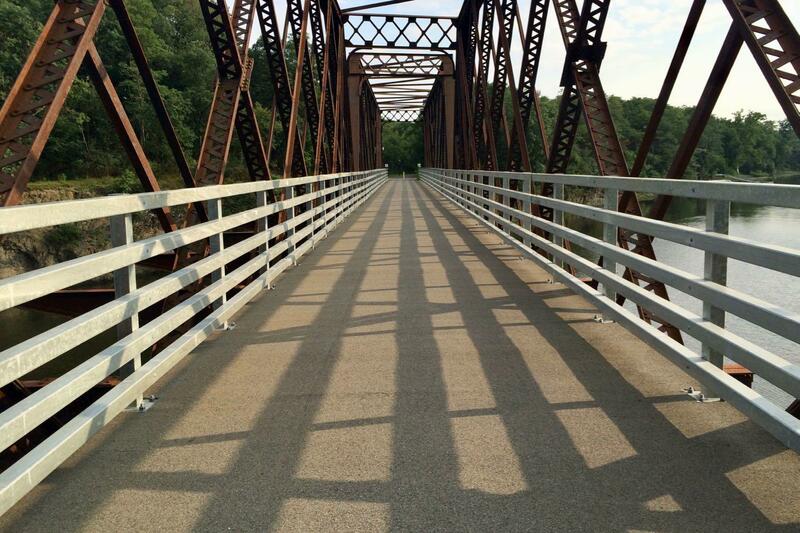 There's an open house for the new Capital Region Trails Plan September 13 at the Albany Heritage Area Visitors Center at Quackenbush Square from 2-6 pm. And there's more in Waterford/Cohoes. From the Waterford end of the bridge from Peebles Island, cross south on the next bridge to the west and go up to the level of the top of the lock. 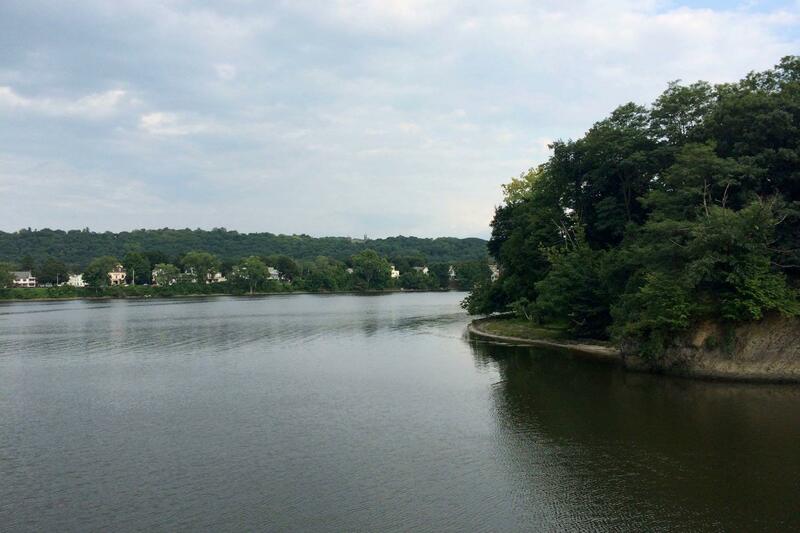 From there you can bike or walk along the old Champlain Canal all the way south to the Mohawk River.